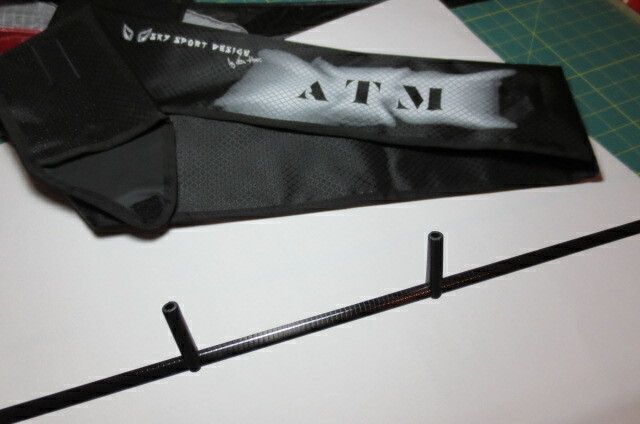 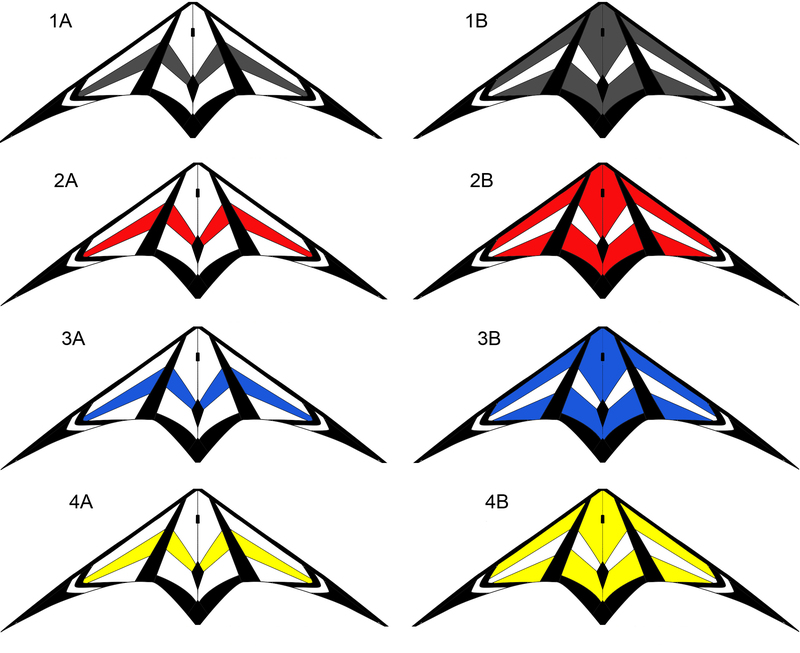 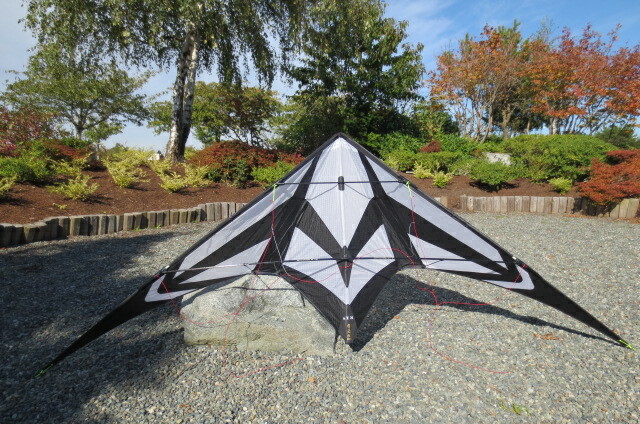 Here is my latest Design ATM sport kite.The ATM sport kite come with all the Newest Parts to make it better look and smoother, nice kite bag, the nose is cover up for less problem when you are doing tricking. 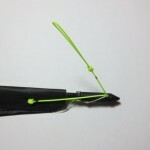 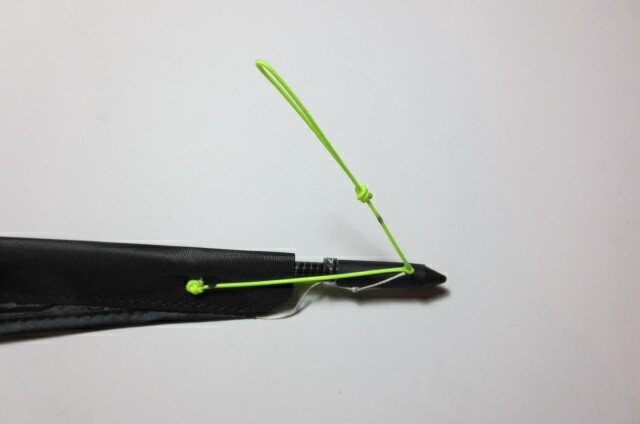 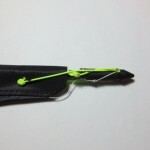 New way for tensioning at the wing tips. 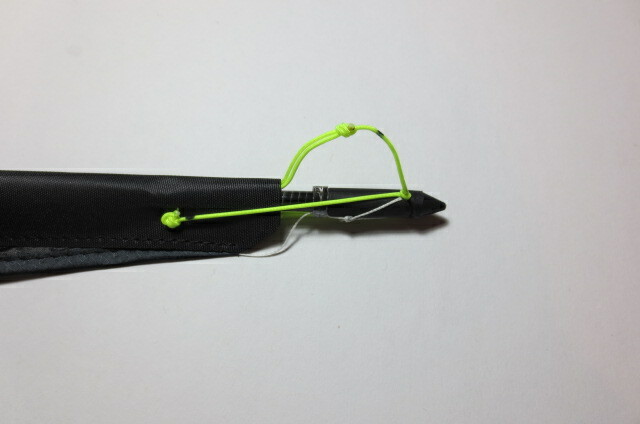 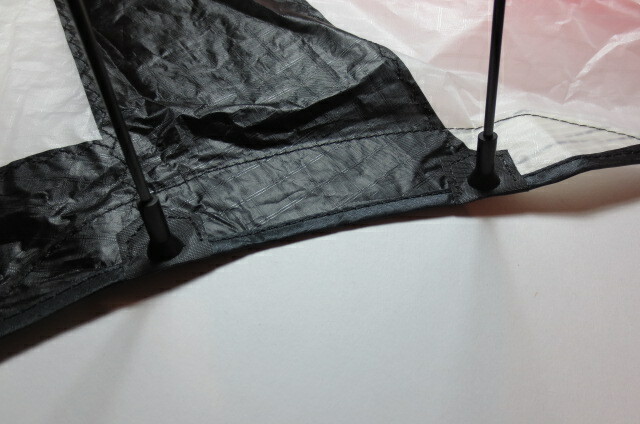 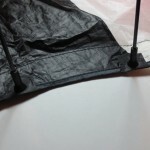 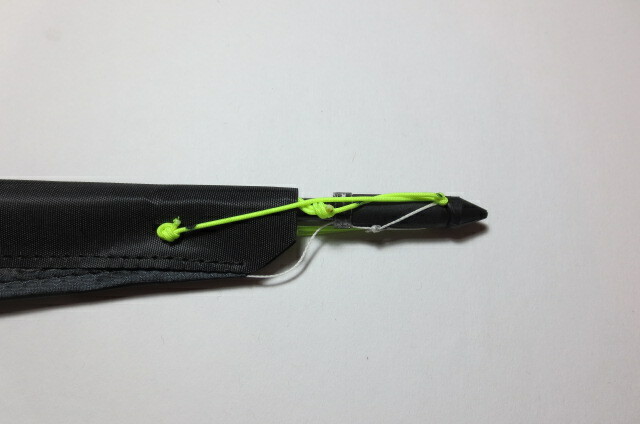 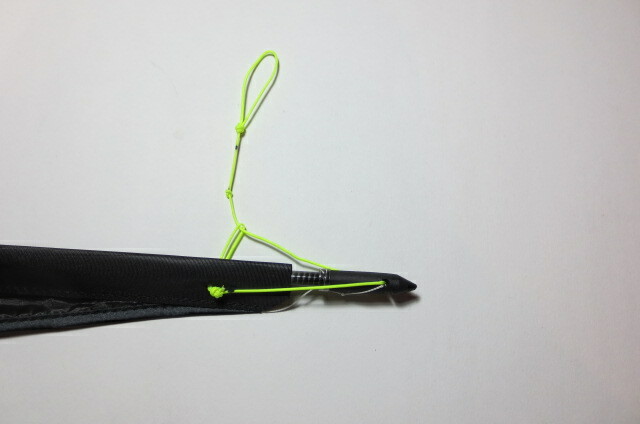 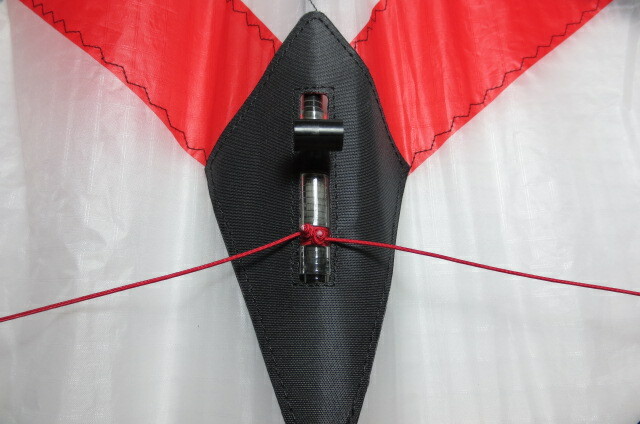 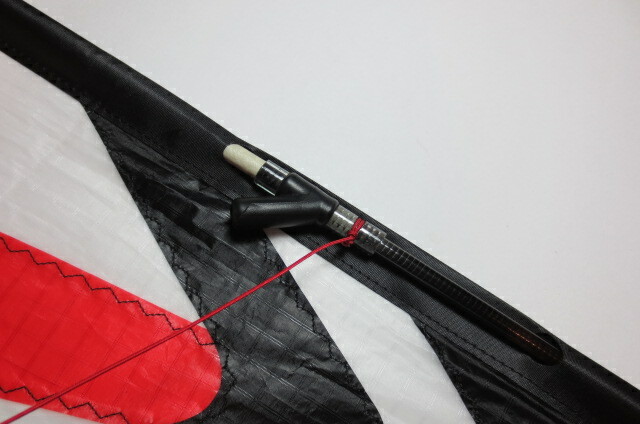 Kite come with Leech line tensioning and you can adjust at the back of the kite. 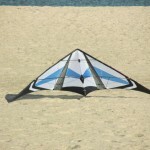 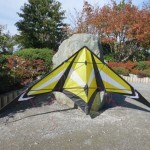 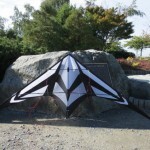 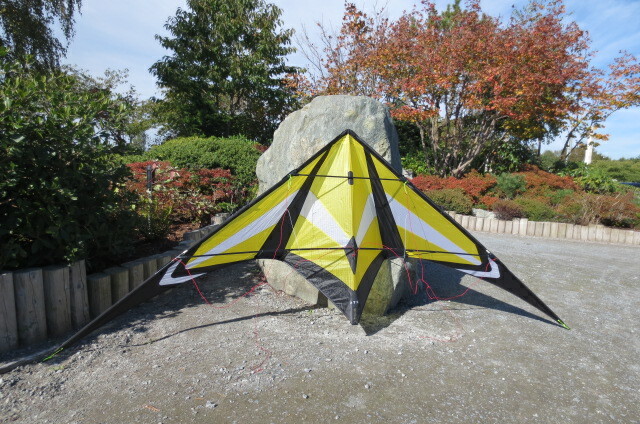 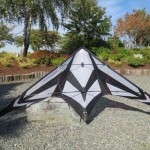 This kite do very well in Precision,Tricks and all around kite. 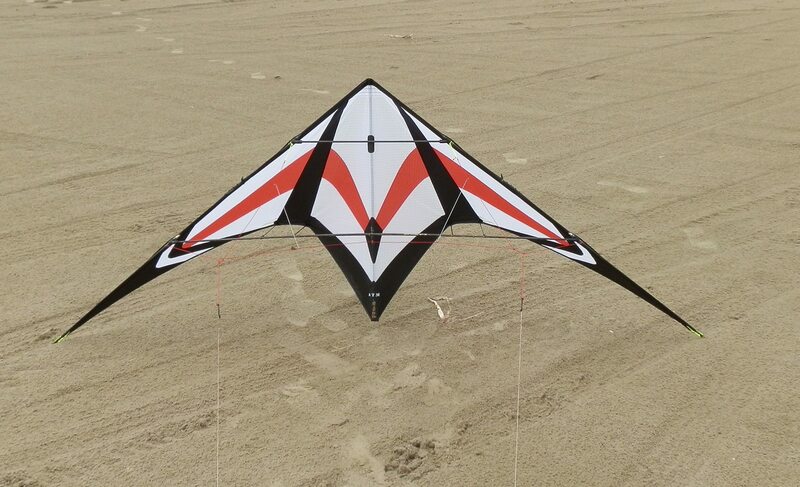 Kite available in : Sul, UL and Std. 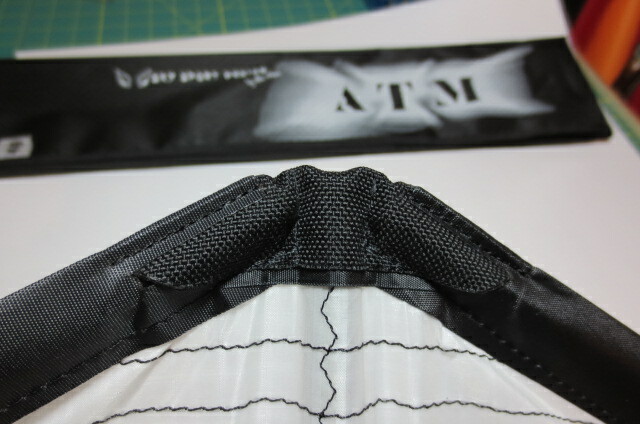 Vented will be coming soon. 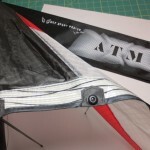 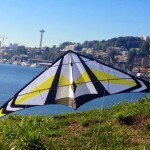 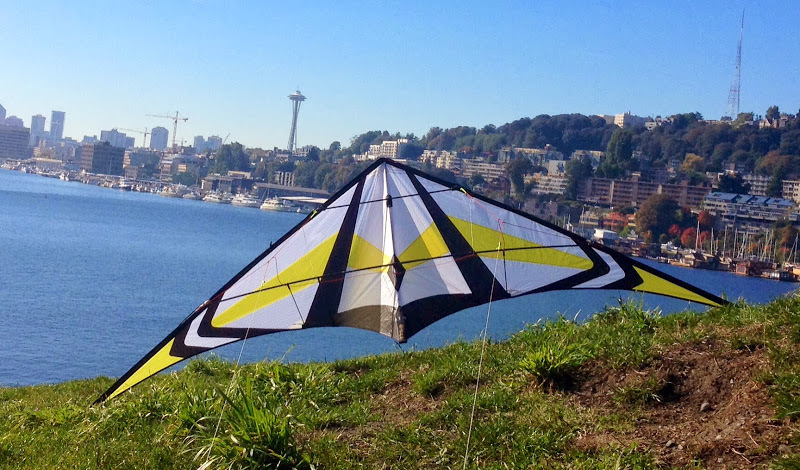 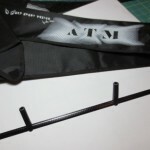 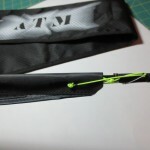 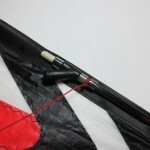 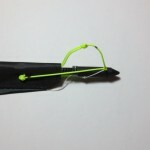 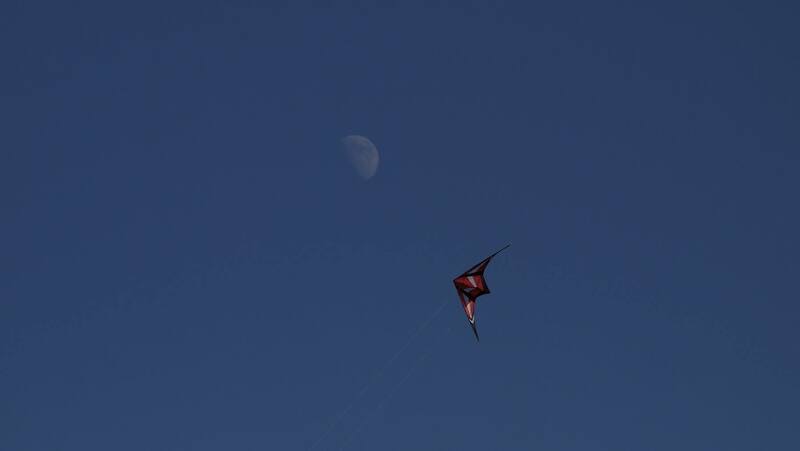 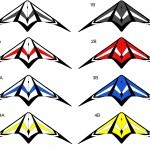 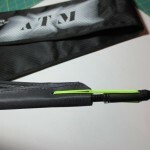 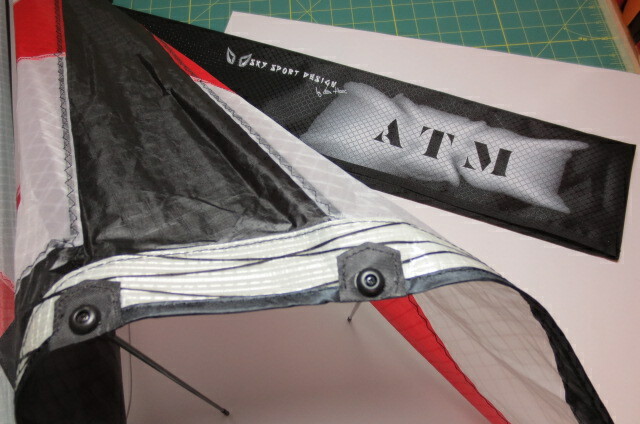 The ATM kite are ready to fly and give you the most fun with your quality time out in the field. 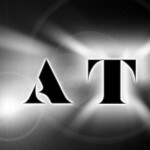 If you have any question feel free to send me an e-mail or leave me a number where I can reach you at. 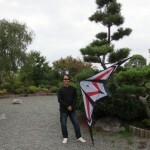 I would be happy to call you and explain to you and make sure what you need. 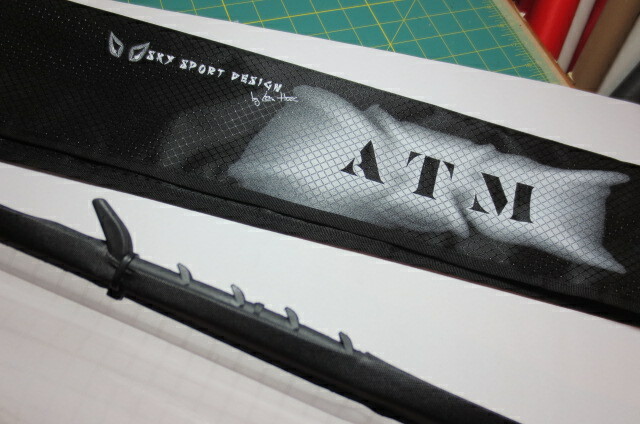 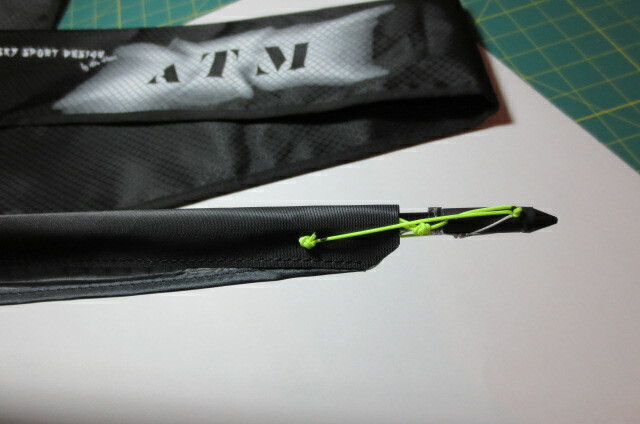 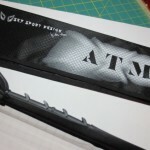 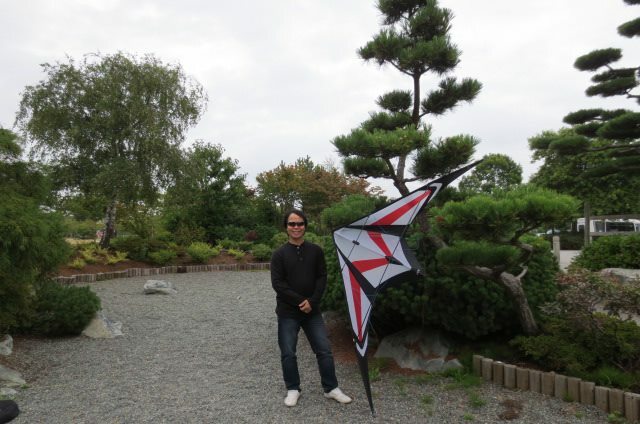 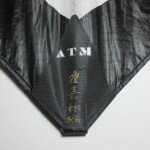 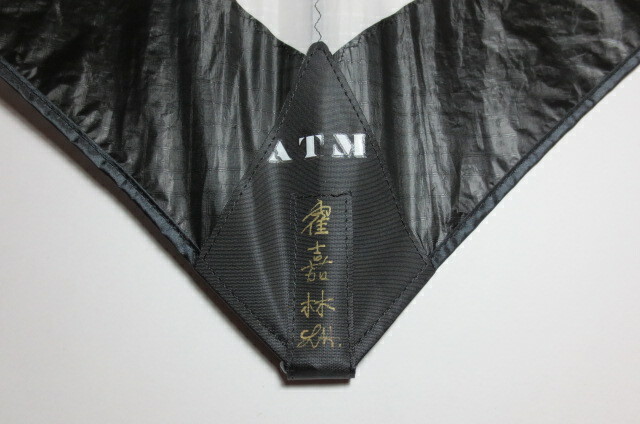 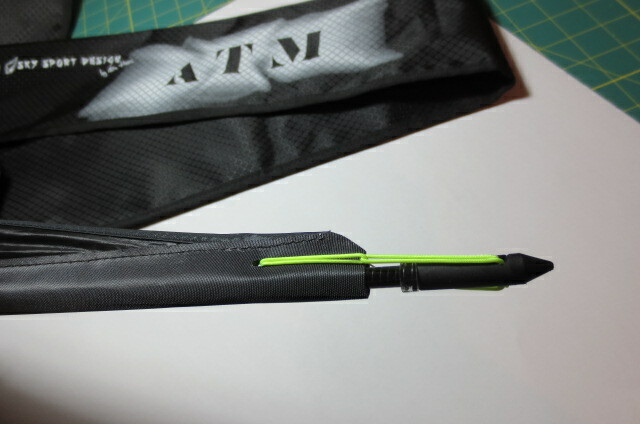 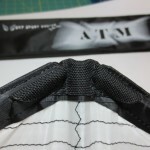 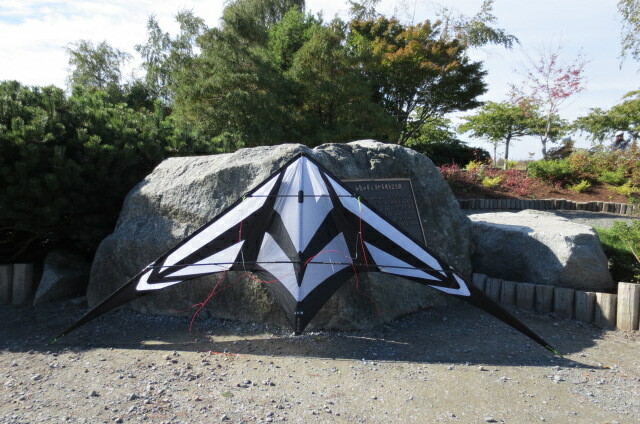 Thank you for your support and your interest in the ATM kite. 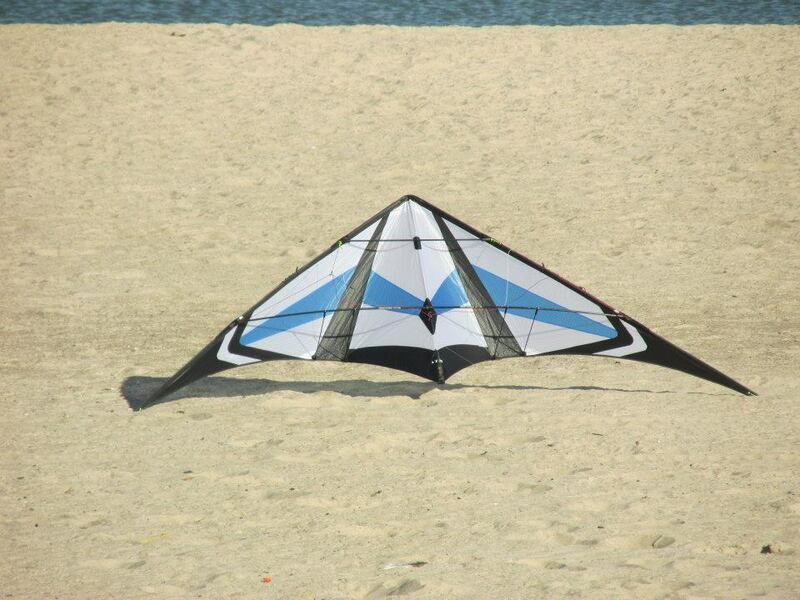 This kite is available in SUL, SL and STD and costs $289. 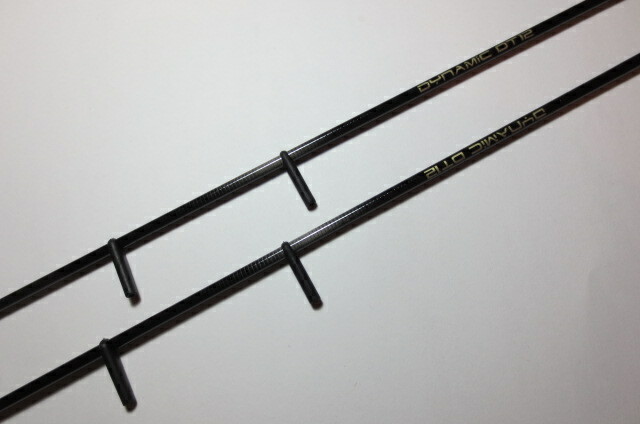 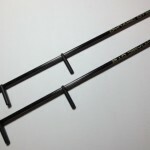 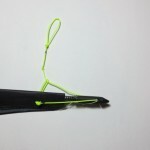 Custom colors are available and it take about two week longer and it cost $ 49.95 extra. 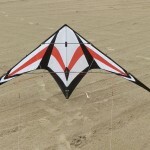 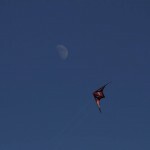 A short video showing the flight of this kite, Cyniques and more!